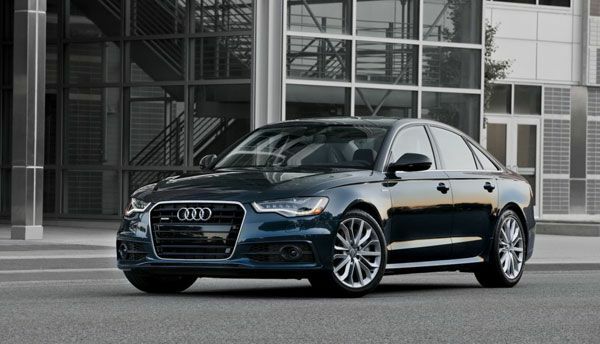 One of the three German automobile triumvirates, Audi has had a long and eventful history. Owned by the Volkswagen Group since 1966, Audi got its name in 1909 after a suggestion from a young student of Latin. Audi means to listen and only recently updated its slogan to �Truth in Engineering� from �Advancement Through Technology�. The four rings of the brand symbol depict the four predecessor companies from which Audi was formed. First of which was founded in 1885. Following the Second World War, Audi suffered capital losses as the Soviet army dismantled its factories and took the parts back without any compensation. But resilience has seen this brand through the years and now is a manufacturer of a wide range of cars from minis to SUVs. In India, Audi started selling luxury cars in 2004 and three years later, setup the Volkswagen Group Sales India. 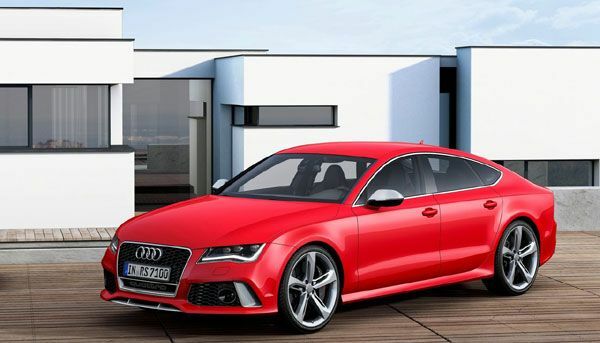 In the year 2013, Audi created a place for itself in record books by selling 10,002 units in India, the first by a luxury automobile brand to do so in the country. Audi has clearly left behind the other German carmakers to establish itself as a premier automobile brand with a wide acceptance in the lucrative Indian market. Audi cars including A series and Q series are quite popular in India.